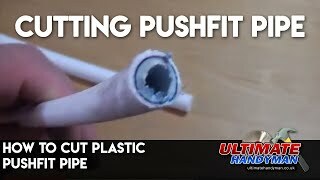 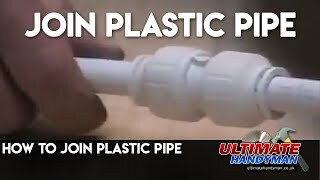 This section shows a selection of plumbing videos that will help when doing DIY plumbing. 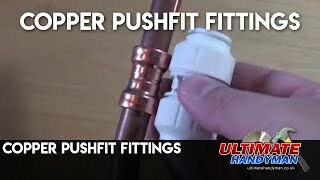 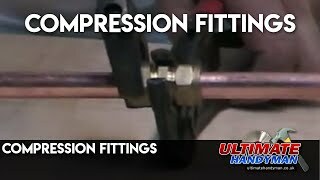 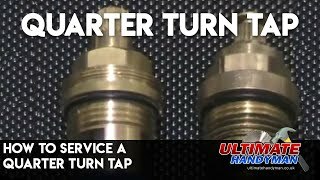 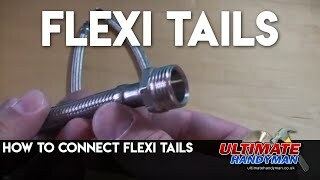 We have a wide variety of plumbing videos showing how to do the most basic of plumbing tasks such as unblocking a sink to how to bend and join copper pipe. 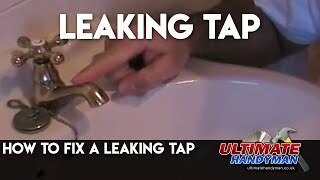 Many of the plumbing tips in this section have been passed down from professional plumbers. 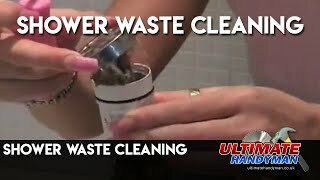 How to clean a waste trap from a shower. 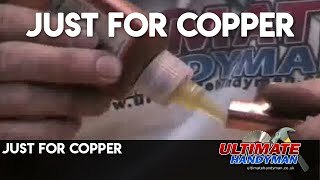 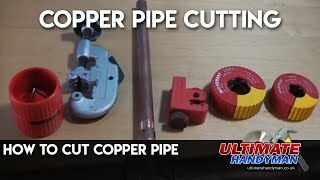 How to join copper pipes using just for copper, which is a solderless bonding solution. 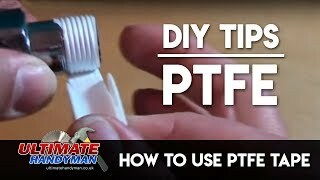 This is useful in areas where a blowtorch cannot be used. 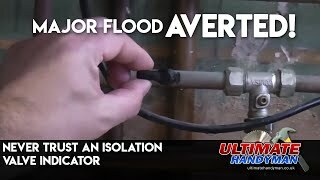 This isolation valve was in the closed position, but on removing the flexi connector it became apparent that the valve was not closed at all.